We love a Chinese take away in our house, but since weaning The Monster I am much more conscious of the salt, sugar and MSG that goes into take away food. Sweet and Sour Chicken is one of our go-to favorites so I have worked out a recipe that contains no add salt, refined sugar or MSG and it tastes just amazing, serious you’ll love it! While there seems like alot of ingredients it is actually very simple and is ready in about 30 minutes. I always use 2 bell peppers as they’re The Monsters favourite part of the dish, but feel free to adjust the veggies to your liking. I serve mine with egg fried brown rice, but it will work with noodles or whatever your favourite side is. In a bowl, combine the chicken with the soy sauce, 1 tablespoon of the cornflour, and 1 mixed egg. Set to the side while you prepare the other ingredients. In a saucepan heat 2 tablespoons of oil over a medium heat. Add the chopped the bell peppers, carrots, garlic, ginger and onion and cook for 2-3 minutes, until softened. Add the vinegar, pineapple juice, pineapple and ketchup, and stir. Bring the mixture to a boil and allow to thicken a little. reduce the heat and let it simmer while you prepare the chicken. Place the remaining corn flour in a separate bowl and add the chicken pieces that you put to the side earlier, stir until liberally coated. Fry the chicken for 4-5 minutes, until the coating is golden brown and the chicken is cooked throughout. Add the chicken to the sauce, stir through and serve. The Monster (like most tiny humans) love narnas (or bananas as they are normally known) so we always have them in the house. 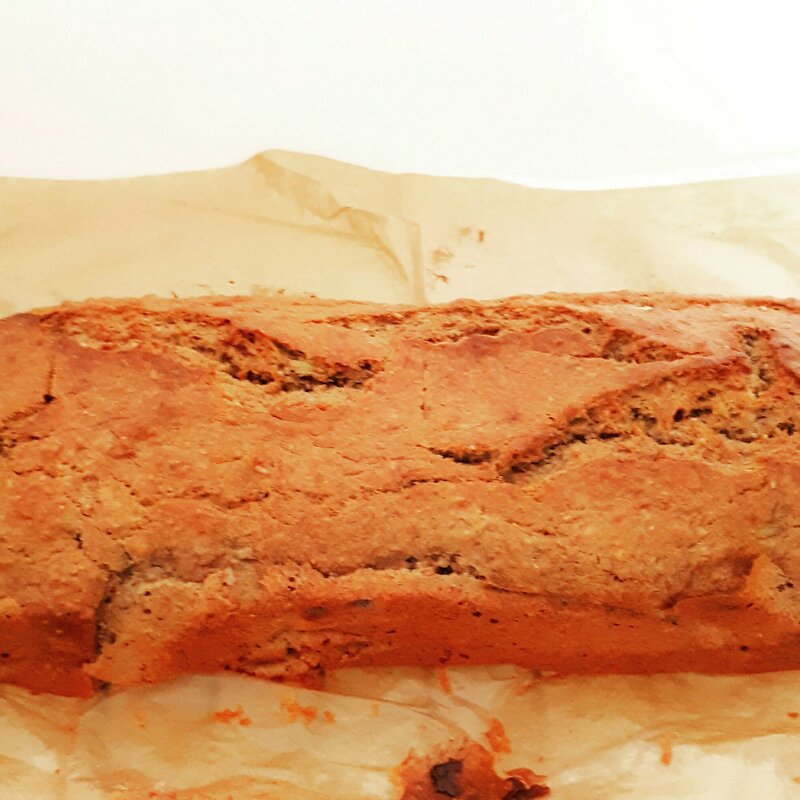 Every now and then we have a few that go ripe a bit too quickly and those are the weeks I make my sugar-free banana bread. You won’t know it is sugar-free, even my husband likes this cake and I have never admitted it has no sugar, shhhhh! It’s super easy to make and is deliciously moist. 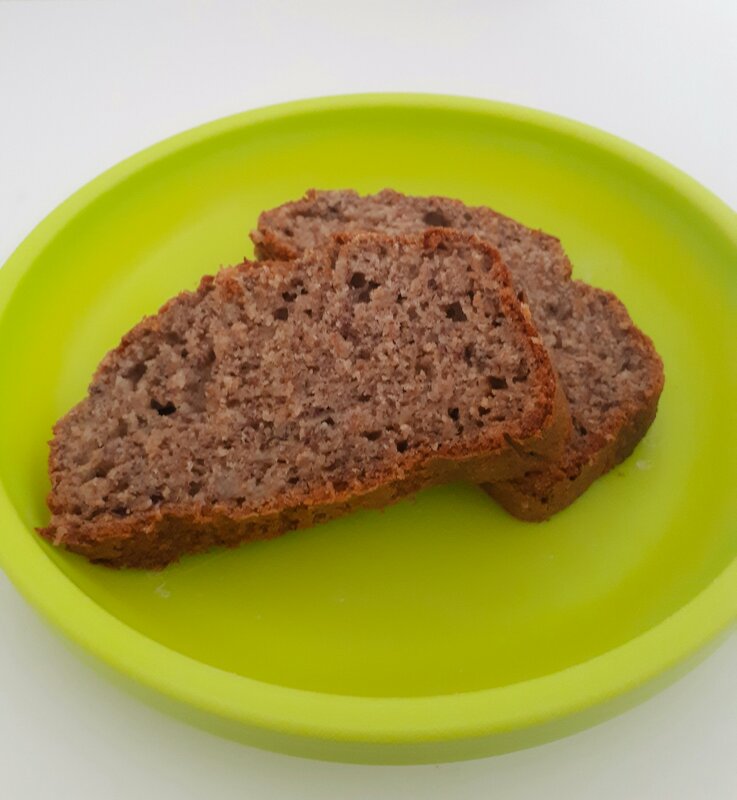 Just to add the the awesomeness of this cake it freezes really well, is nut free and healthy making it great for lunchboxes or snacks. It is also really easy to adapt, if you need it diary free you can use coconut oil in place of the butter, if you need it gluten free replace the regular flour with gluten free flour. Every now and then I will also add a 1/4 cup of dark chocolate chips, so tasty! In a bowl, combine all the wet ingredients (this includes the mashed Banana’s) until thoroughly mixed. In a separate bowl combine the dry ingredients. Pour the wet mix into the dry and stir until it creates a thick batter like consistency. 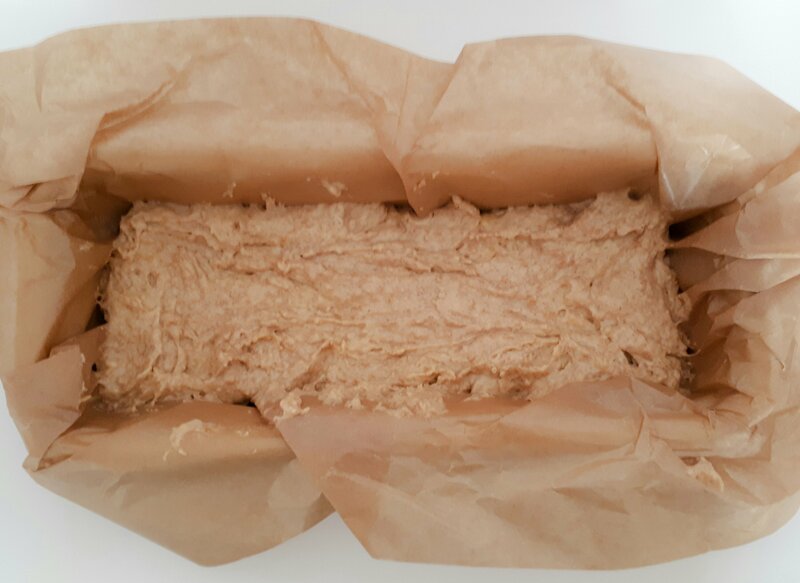 Line a loaf tin with baking paper. Pour the batter into the tin and place in the oven. Bake for 50-60 minutes until a skewer comes out clean. Remove from the tin and allow to cool. Slice and serve.